Creating elegant baby gifts from practical but essential items for any new parent to be. 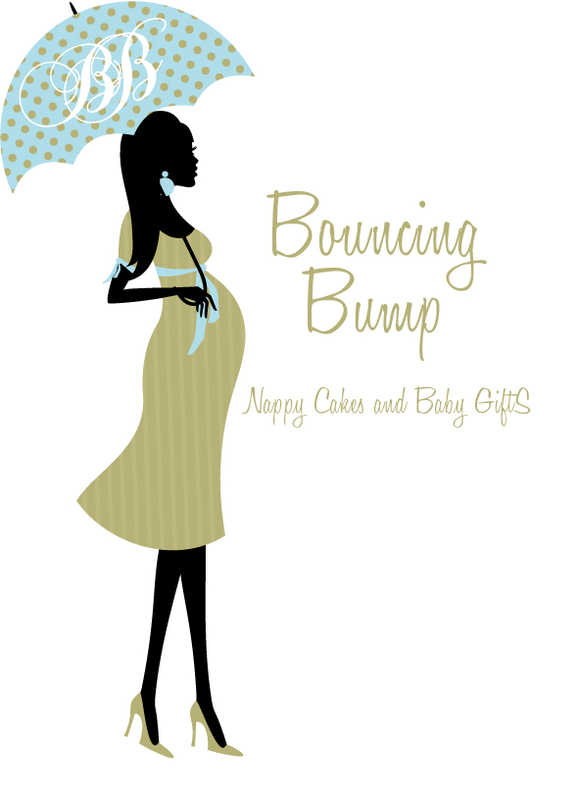 BouncingBump is an award winning business, We bounced on to the scene in 2012 due to a number of friends having baby showers. That's when the search began for baby gifts, I could not find anything that was both practical and beautifully presented. With a bit of creativity and imagination and using items such as bodysuits, muslins cloths, nappies and socks BouncingBump was brought to life! From here my collection was born into however not forgetting there were a few hiccups and burbs along the way. Being aware that every parent to be is excited about her impending arrival, it is important for BouncingBump to provide quality with each and every gift that is created and using most of our baby clothing from the UK. We have therefore thought very carefully about the range of baby gifts which are all hand made from our multi Tiered Nappy Cakes, Sock Cupcakes, Clothing Bouquets and more for you to choose from, take a look at our full selection.